Do you, like me, dream of someday owning a Star Trek: TNG-style replicator that can respond to your verbal command of "Earl Grey tea, hot" by simply creating said cup of tea from what looks like thin air? If so, you've probably followed with interest the evolution of 3D printers, which create physical objects from data files by layering materials to create an object in the shape the designer has specified. Sure, you can buy your own 3D printer for home use, but that's a pretty steep price tag if you're merely curious. So here's the good news: It's now possible for you to design and print your own unique (and shockingly affordable) jewelry. 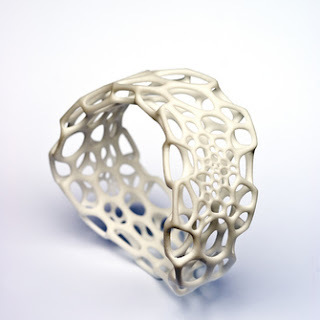 Nervous System is an online jewelry shop run by two former MIT students who use 3D printers to create their metal and nylon plastic creations, many of which would be impossible to achieve through traditional jewelry manufacturing techniques. 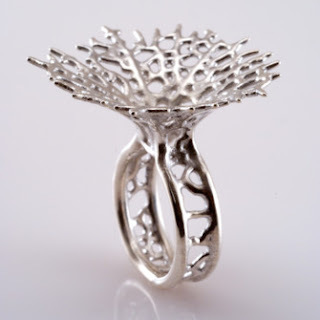 You can choose from preexisting designs, or you can design your own in an addictive, interactive online studio where you can shape a ring or bracelet to your own specifications. (Seriously, once you start playing around with the jewelry creator, you won't want to stop.) Even cooler is that this design-your-own jewelry starts at under $20, which is crazy cheap for a custom piece of jewelry created with cutting-edge technology. 3D-printed wave bracelet, also available in black. 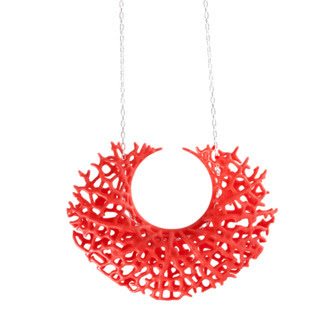 3D-printed Vessel pendant, also available in black and white. 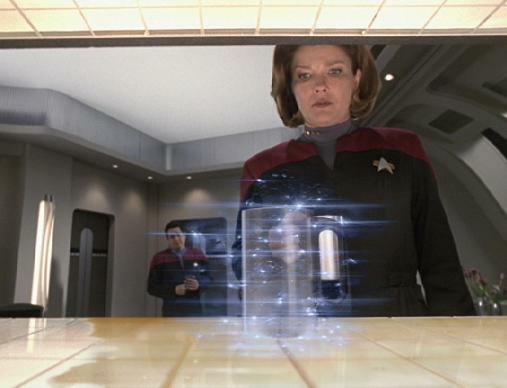 Still unclear on how 3D printing works? This video shows one in action. Many thanks to Ginny for posting about her ring purchase on Facebook and letting me know that the future is arriving even more quickly than I realized. Love the whole idea, and the jewelry is really cool. I could watch hours of YouTube videos showing these printers in action. Have to recognize i had less knowledge about 3D printing jewelries, and have read with big interest along. Among these jewelries the most i like is 3D wave bracelet. I just imagine how great look black color. at www.etsy.com/shop/Biomorphos , ocean and nature inspired designs. Thanks.